As I've written previously, there has been a new wave of solid R&B artists doing new things and reviving the genre. 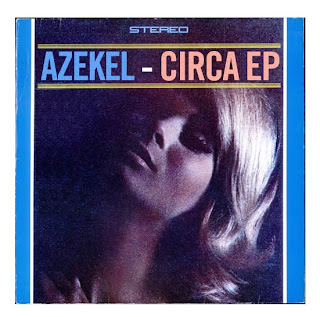 Azekel is one of those artists and recently released a new tune called "Official '07," which will be on his forthcoming new project Circa EP. Besides writing and singing this one, he also had his hand in the production which I give tons more respect to those willing to jump in numerous aspects of the creative process. "Official '07" is a chilled out R&B jam, filled with smooth vocals that will have you vibin' out all the way to the end. Stream it below.